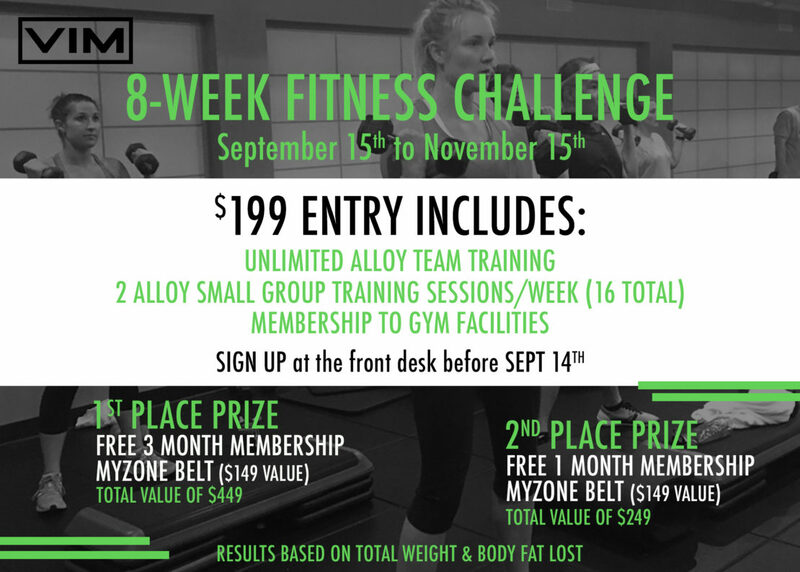 source site Want more variation in your workout? 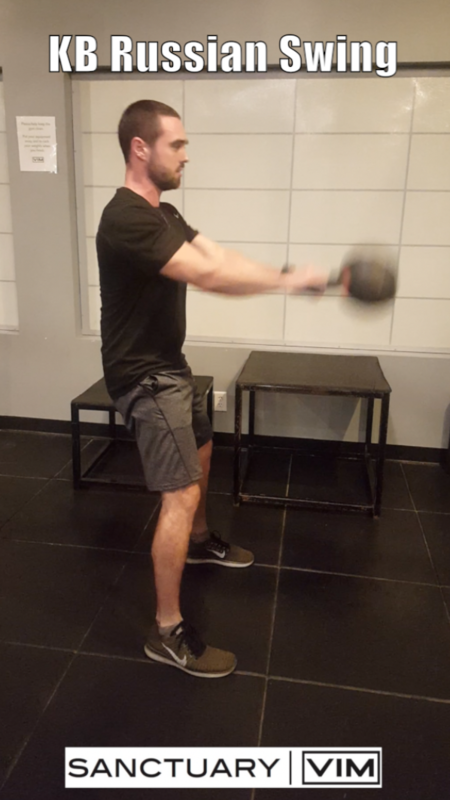 Exercises performed with kettlebells are a great way to shock your muscles into growth while improving power and explosiveness from the ground up! 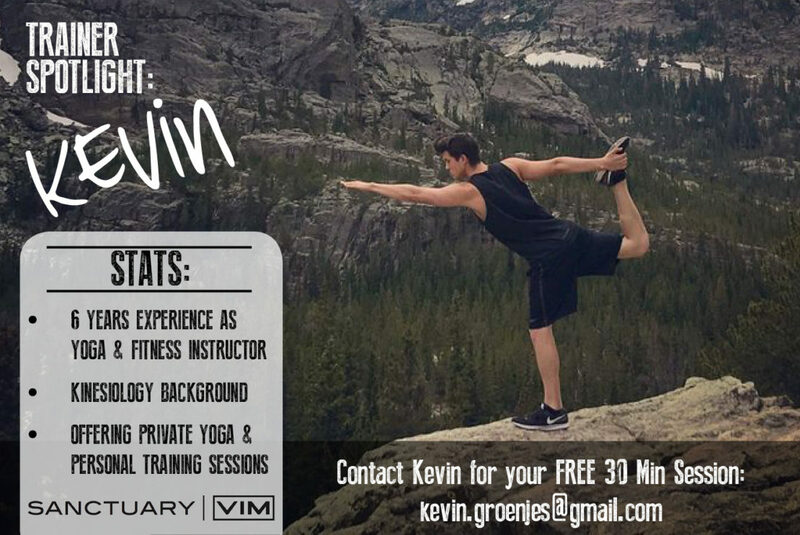 Check out VIM’s Kettlebell Video Series – Each week we’ll post a video demonstrating a new kettlebell move. Next move, Dead Clean! http://cinziamazzamakeup.com/?x=quanto-costa-viagra-generico-25-mg-online-a-Milano Want more variation in your workout? 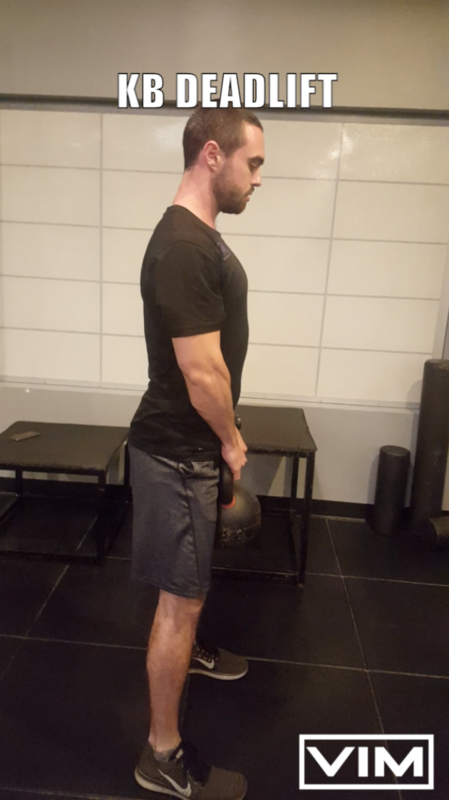 Exercises performed with kettlebells are a great way to shock your muscles into growth while improving power and explosiveness from the ground up! Check out VIM’s Kettlebell Video Series – Each week we’ll post a video demonstrating a new kettlebell move. Next move, Deadlift! 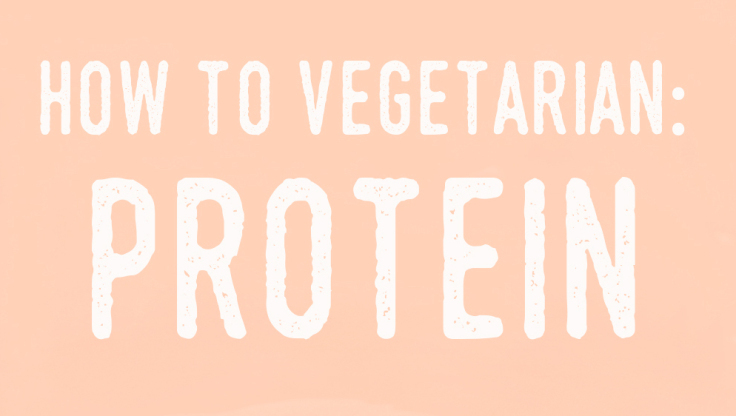 Want more variation in your workout? 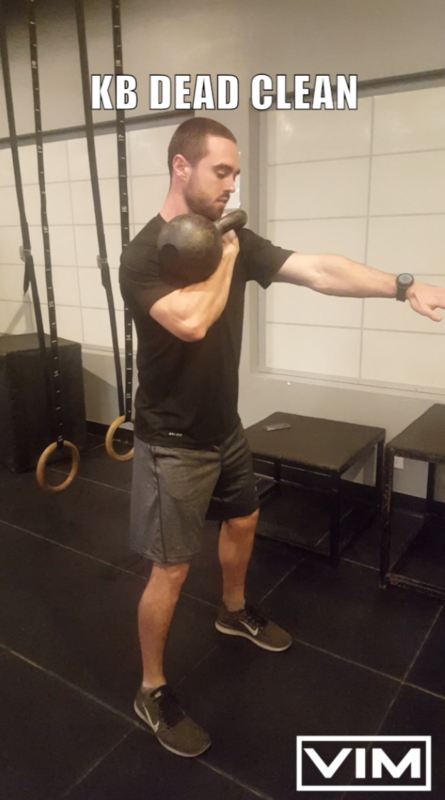 Exercises performed with kettlebells are a great way to shock your muscles into growth while improving power and explosiveness from the ground up! Check out VIM’s Kettlebell Video Series – Each week we’ll post a video demonstrating a new kettlebell move. First up, Russian Swing!